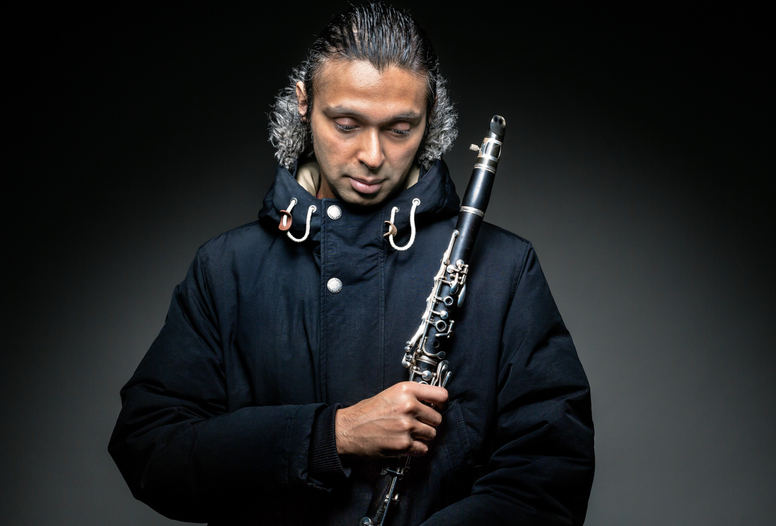 Freedom Festival Arts Trust has commissioned a new piece of music by award-winning clarinettist and composer Arun Gosh as part of PRS Foundation’s New Music Biennial 2019. This July, brand new music about Hull will be heard across the Humber as PRS Foundation’s New Music Biennial returns to the city and London’s Southbank Centre with a festival celebrating the breadth and talent of new music in the UK. Hull-based Freedom Festival Arts Trust is proud to be commissioning a brand new piece about Hull, which will be performed in both Hull and London as part of this year’s New Music Biennial. The Trust has commissioned award-winning clarinettist and composer Arun Ghosh to create a brand-new piece of music, inspired by water and journeys to the city from across the sea. Entitled Ambhas, the site-specific piece of music will be performed as audiences gather to look out across the water on the banks of the River Humber and River Thames. Natural sounds will blend with the sounds of new music, incorporating orchestral textures, with the sound and feel of flowing water expressed by wind and percussion instruments. Producer at Freedom Festival Arts Trust, Laura Beddows, said: “Following on from our Eliza Carthy commission in 2017, we’re delighted to have been able to commission Arun for this new work which will give young musicians the opportunity to perform percussion and rhythms alongside professional players. This piece is one of 19 new works selected for the New Music Biennial 2019, a PRS Foundation initiative presented in partnership with Absolutely Cultured, London’s Southbank Centre, BBC Radio 3 and NMC Recordings. Freedom Festival takes place from Friday 30 August until Sunday 1 September 2019. Be the first to comment on "Freedom Festival Arts Trust commissions new music as part of PRS Foundation’s New Music Biennial 2019"